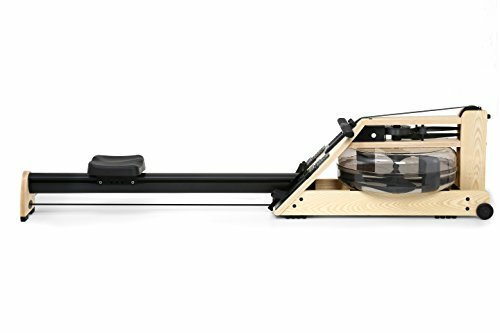 WaterRower Oak Rowing Machine and WaterRower Mat. 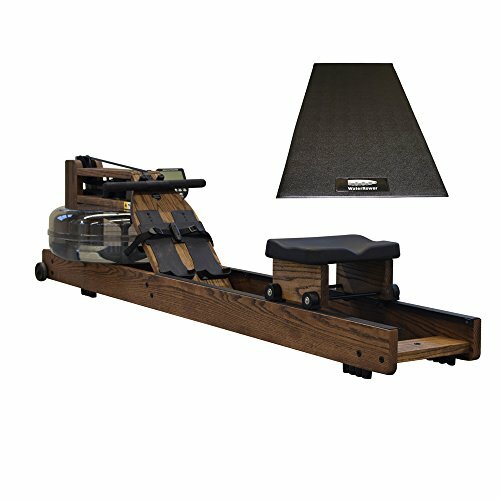 The WaterRower Vintage Oak Rowing Machine with S4 Monitor is hand crafted in solid Oak Hardwood and brushed with Walnut Stain for consistency of color. Each rowing machine has been hand finished with Danish Oil giving a deep luster and warmth to the wood. 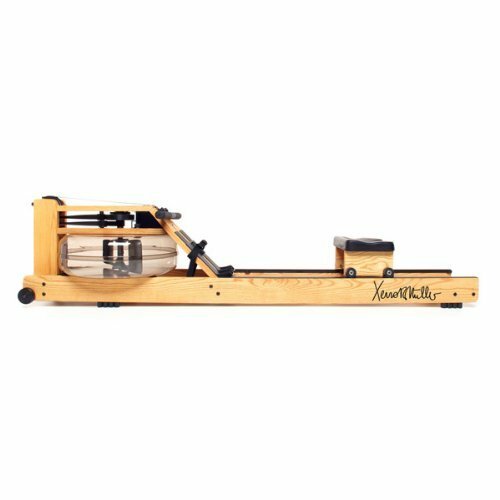 Wood has been chosen due to its marvelous engineering properties, primary amongst these is its ability to absorb sound and vibration enhancing the WaterRower's smooth and quiet performance. The S4 Monitor has been designed with user friendliness in mind. It has been designed for easy QuickStart of most functions, simply press the on button and away you row. Delve a little deeper and there are many more advanced functions for the novice through the elite user.